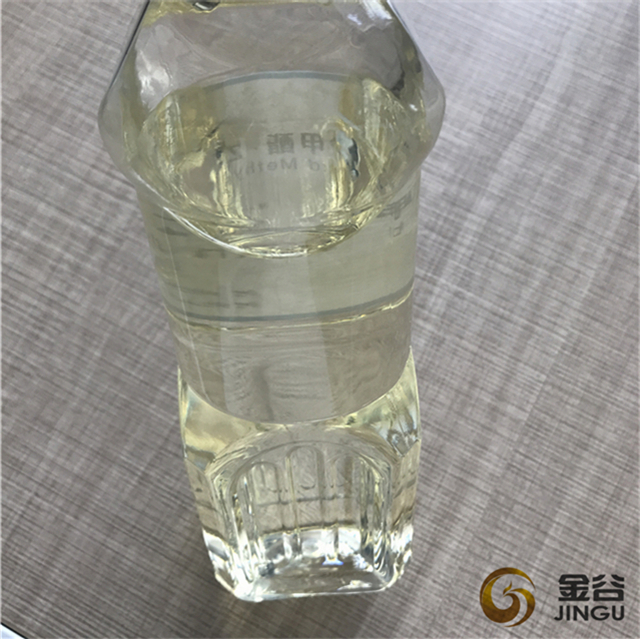 Biodiesel produced by Hebei Jingu is simple to use, biodegradable, nontoxic, and essentially free of sulfur and aromatics. 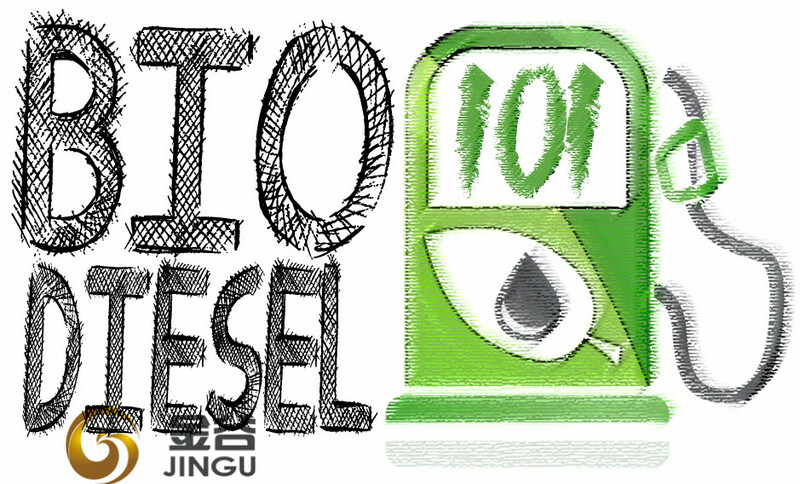 It can fuel most diesel engines or home heating furnaces without modification. 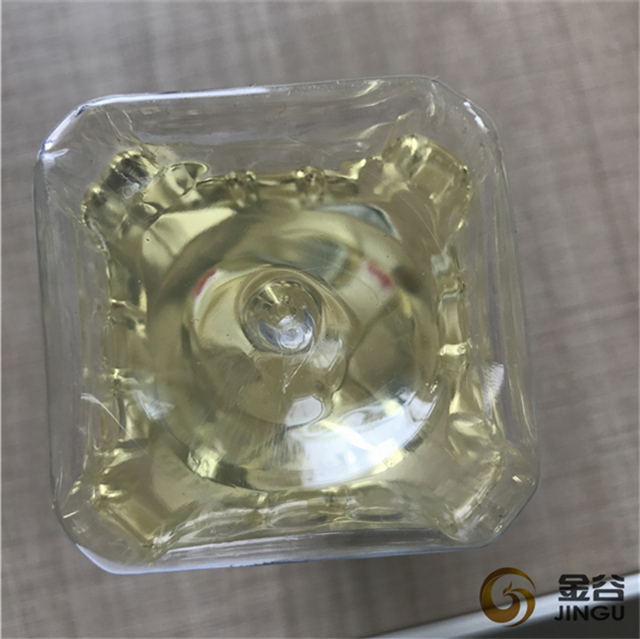 We have got the ISCC certificate, and we have exported to Europe for many times. 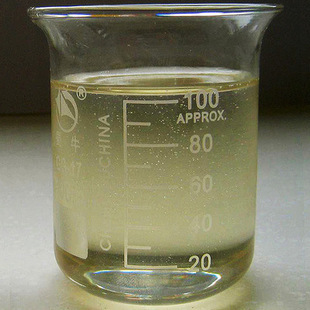 Biodiesel UCOME is one the several alternative fuels designed to extend the usefulness of petroleum, and the longevity and cleanliness of diesel engine. 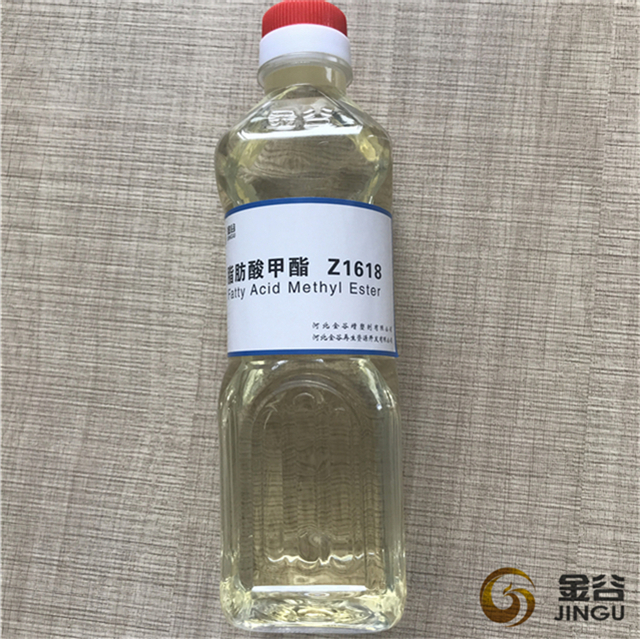 Looking for ideal Sustainable Biodiesel Production Manufacturer & supplier ? We have a wide selection at great prices to help you get creative. 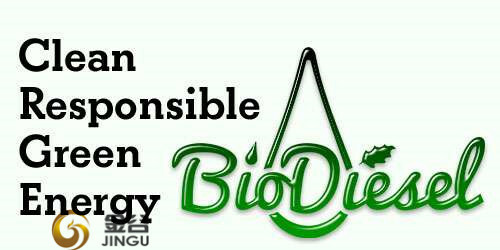 All the Sustainable Soy Biodiesel are quality guaranteed. 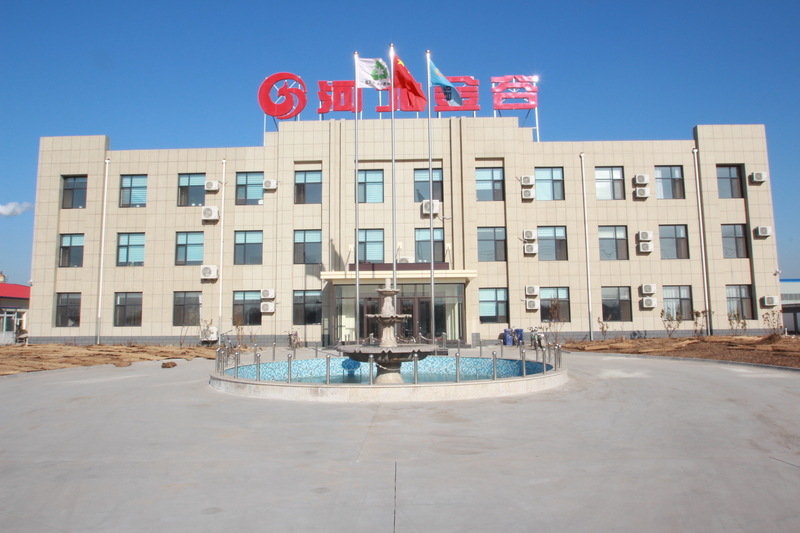 We are China Origin Factory of Sustainable Energy Biodiesel. If you have any question, please feel free to contact us.